God speaks peace to you today. 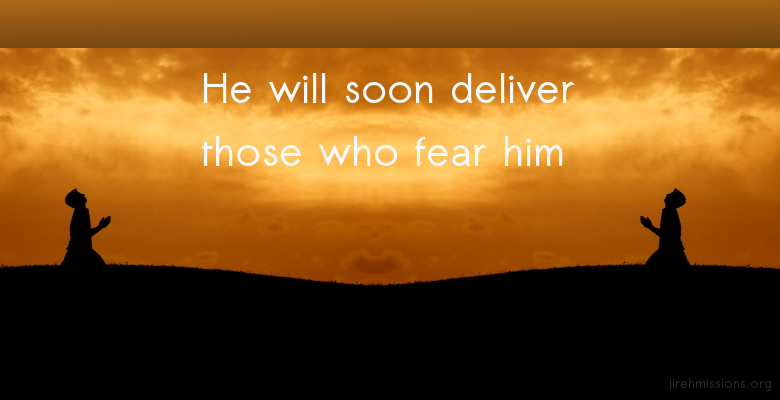 He will soon save you or deliver you as you have a referential fear towards him whatever your difficulties and distresses are. He is the way, the truth and life.His salvation is very near. God Bless.